At Tough Glass, we pride ourselves in assisting customers when it comes to glass and glazing codes but it is really important trades installing glass products understand glass selections and are both educated & certified to make the correct choices. Glass is a dangerous product and when the wrong selection is made the ultimate price can be paid. 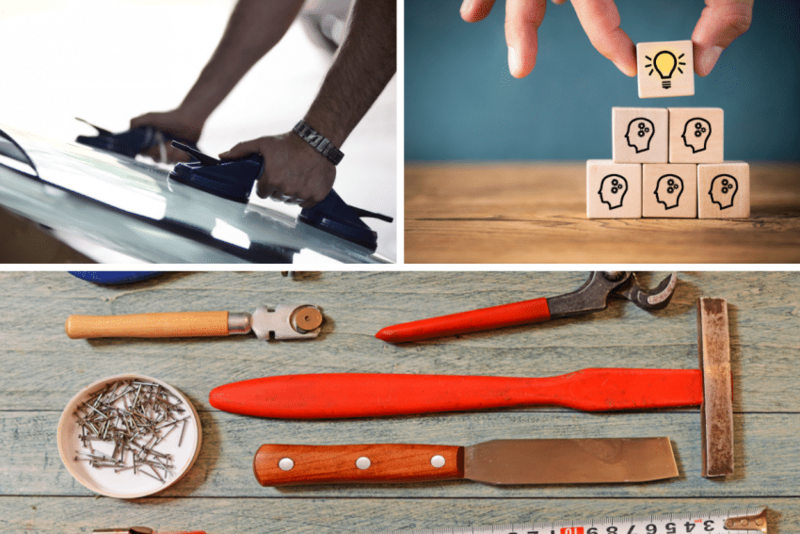 If you are not a qualified glazier or have never heard of AS1288, understanding this alone should help you decide between doing a D.I.Y job at home or paying extra to get an expert in. The numerous glass products available serve solutions for many different applications which can all quickly become overwhelming. Here’s why we have gathered 8 tips for glaziers to increase success in 2019. AS1288:2006- Glass in Buildings Selection & Installation is the glass bible to turn to when in doubt about glazing applications. This Australian code covers specification, selection & installation of glass products in residential and commercial applications. Having a copy of AS1288 is great but being able to understand and use it effectively can be a challenge. Training to develop skills using the standard are available. Thanks to the few bodies within our industry, training programmes are available in a few forms covering beginner, intermediate, advanced through to other specialty areas such as wind loads, acoustics and window energy. Joining associations relevant to your business will not only give you credibility, some also offer access to discounted training programmes, industry events and forums including guest speakers from manufacturers, suppliers and technical experts. These events also attract other businesses and trades in the same line of work making it perfect to engage with others, discuss ideas, issues and solutions. You are also kept up to date with any changes in relation to the codes and regulations. Make a day of it every three to four months by gathering a few of your team members or other associates and study the code. Appoint a person (or a few) with the most knowledge, expertise or training and have them train others within the business in those areas to better everyone’s skills. Revisit challenging scenarios and work over how a conclusion was made. The more training and revisions are made, the more confident you become with making selections. 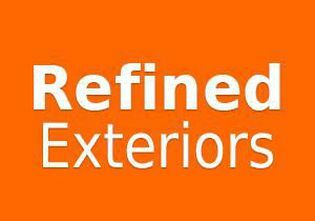 We highly recommend getting yourself or your glaziers qualified. It really is a small price to pay when you consider the implications of glass installations and the potential issues when selections are not installed to code. Glaziers need to have the confidence in making educated decisions when deciding on glass selections and how they are to carry out the installation. Glass is available in many forms. 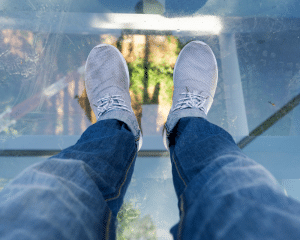 If you are not clear on the type of glass required in certain applications you need to determine if it’s a product you should be offering or if you need to learn more about it. Contact our support team for more information on glass, glass processes, certification, manufacturing guidelines, terms and conditions and warranties. Understand Engineering, what is it and when is it required? Tip 7: Understand Engineering, what is it and when is it required? 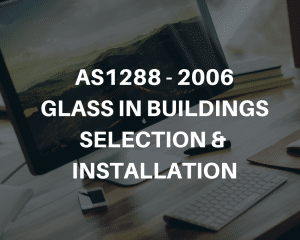 When AS1288 references extrapolate or it doesn’t cover the nominated glass selection commonly- frameless balustrade over 1000mm from floor, unframed over head glazing, glass panels in a pool or stair treads/ landing panels you will need to obtain an engineering certificate. Tough Glass work closely with an engineering team and can assist the required certification. Depending on what you specialise in other codes around automotive glazing, bush fire regions and requirements, wind loads, BCA (Building Code Australia) & NCC (National Construction Code) may require your understanding. What are some of your ideas? We would love to hear your recommendations. All the best for the new year, if you require any support, please do not hesitate to contact us. Get in touch with our friendly team here.